Sean Spicer still plans to leave the White House by the end of the month, according to Reuters. A senior official confirmed that the former press secretary is still leaving at the end of August, the report said. This comes after Anthony Scaramucci was fired Monday as the new communications director, just 10 days after he was hired for the job. The decision to hire Scaramucci last month led to Spicer announcing that he would resign from his position. Scaramucci later announced that Sarah Huckabee Sanders would take on the role of press secretary. There was some speculation that Spicer would stick around after all once Scaramucci was removed. 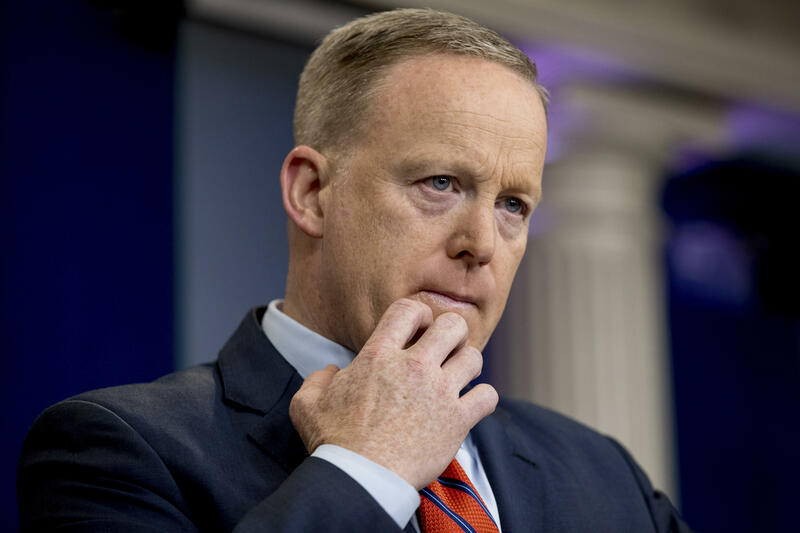 As the news began circulating Monday afternoon, Spicer came out of his office where he had huddled with various people. He happily asked, looking at a dozen or so reporters in the hallway, if there was a surprise party. These moves were a part of a staff shake-up that resulted in the replacement of Reince Priebus as chief of staff last Friday by retired Marine Corps Gen. John Kelly. Kelly had been serving as Homeland Security secretary.